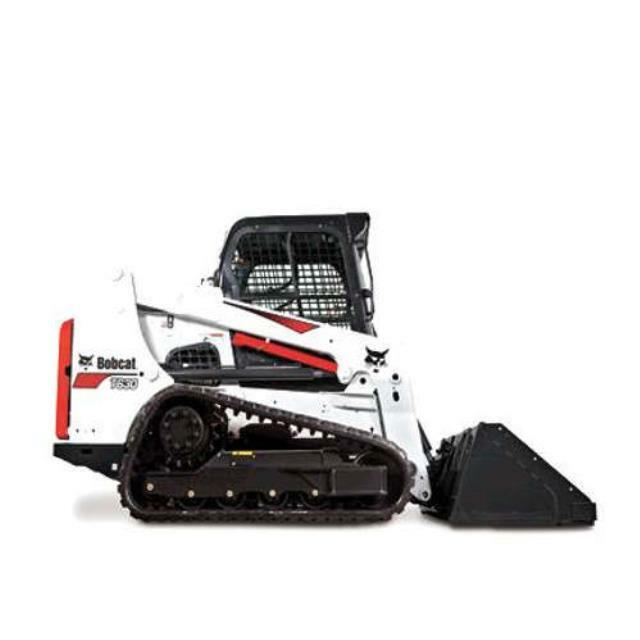 The 10000# class track loader offers the power to make short work of a variety of grading, digging, and backfilling jobs. It is similar to our 6000# class unit but the increased horsepower and weight add strength and production . The loader comes with the front bucket, and a variety of other attachments are also available for rental. 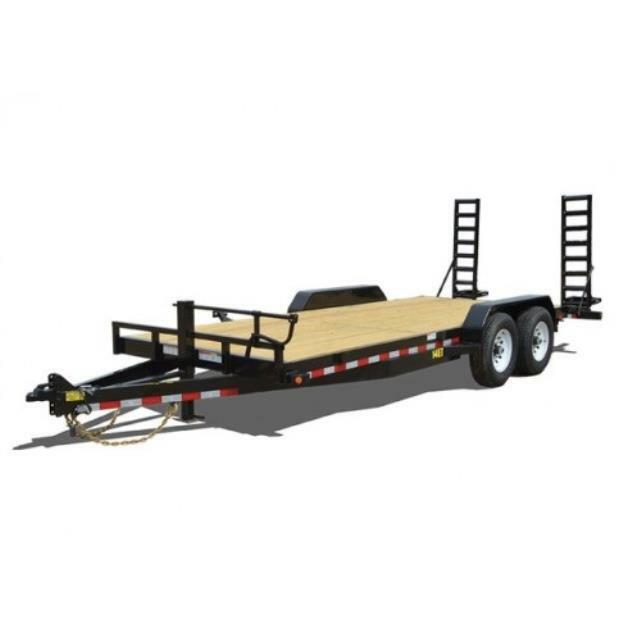 We require a 3/4 ton truck or larger with an adequate towing capacity to transport this item yourself, or ask about delivery. Bucket hinge pin height: 121"